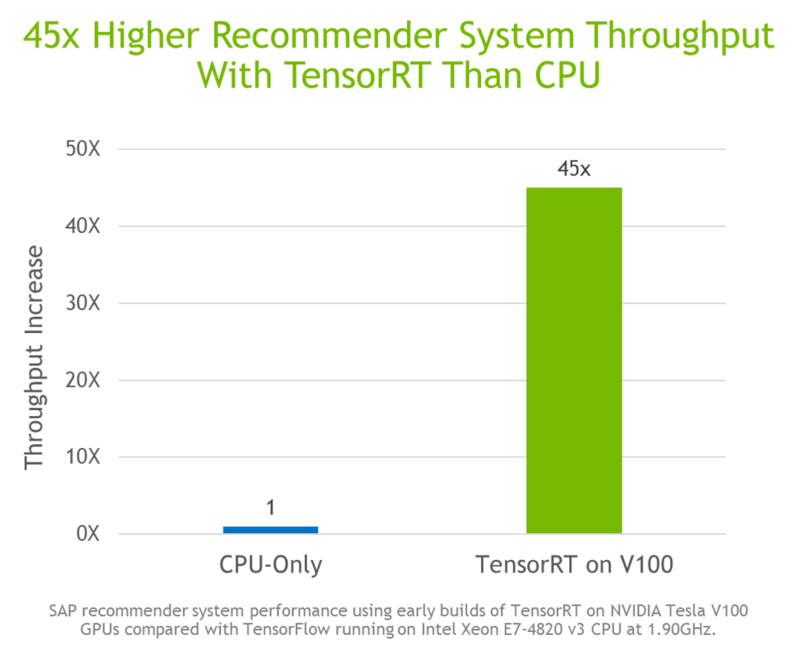 Today we are releasing TensorRT 4 with capabilities for accelerating popular inference applications such as neural machine translation, recommender systems and speech. 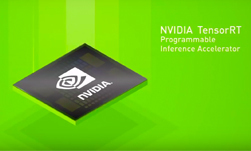 You also get an easy way to import models from popular deep learning frameworks such as Caffe 2, Chainer, MxNet, Microsoft Cognitive Toolkit and PyTorch through the ONNX format. Download TensorRT 4 today and try out these exciting new features!